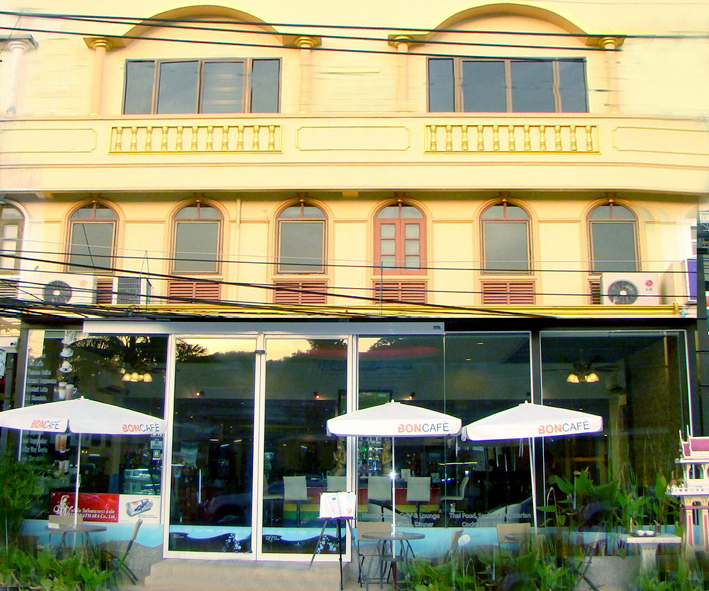 Club One Seven Phuket is a boutique guesthouse and cafe/restaurant well located in Patong Beach, Phuket, Thailand. Club One Seven Phuket is your perfect base for exploring the many charms and activities available in Phuket. It has everything you would desire in a vacation, from pure comfort and relaxation to great adventures and lively night-life. 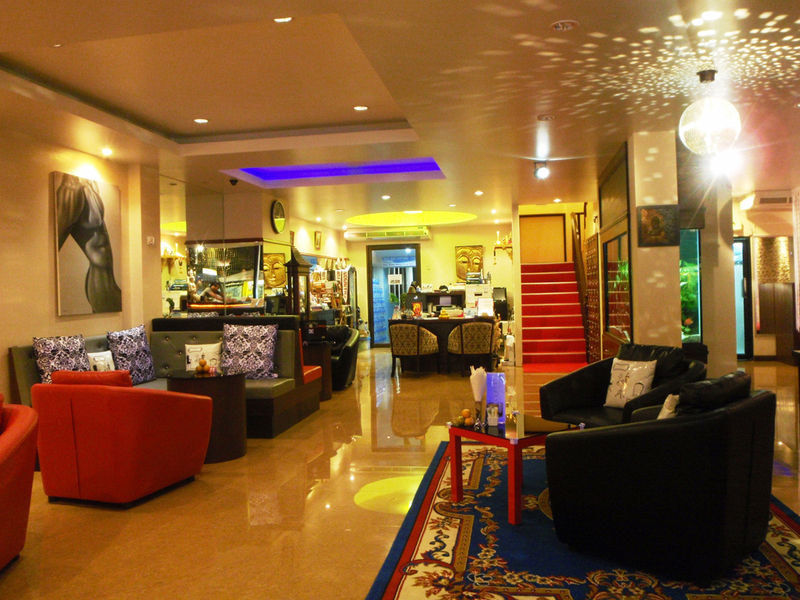 Hailed by former guests as “home away from home” , Club One Seven Phuket is gay owned and gay managed. All are welcome to this GLBT oriented accommodation, but you need to be gay friendly! Club One Seven Phuket has a newly landscaped pool garden located by the riverside, a Gym and Fitness Center, and Free WIFI and high speed Internet access throughout. 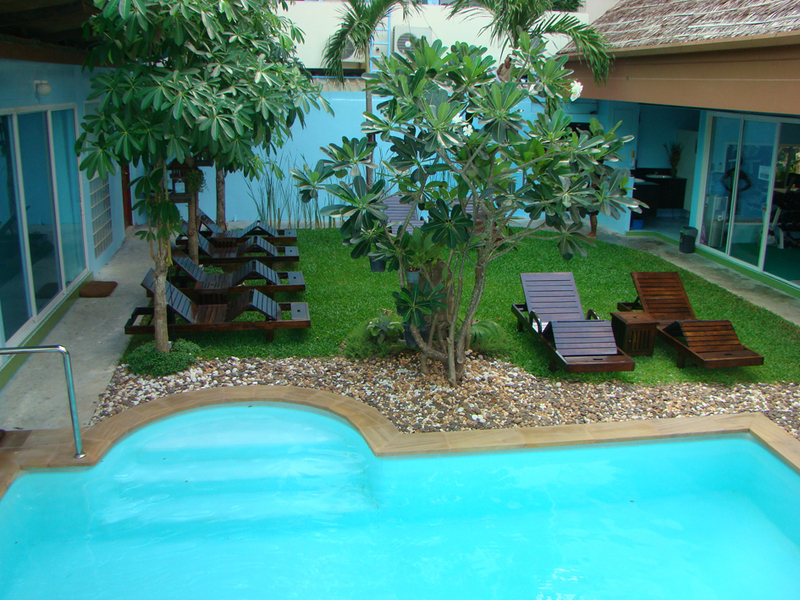 It is conveniently located, in a quiet and hassle-free area of Patong, near boutique art galleries. We are just 300 meters to the renowned Patong Beach, with easy access to Karon and Kata beaches, popular discos and bars, Simon Cabaret, shopping malls, Paradise Complex and many other diverse entertainment opportunities for all lifestyles. 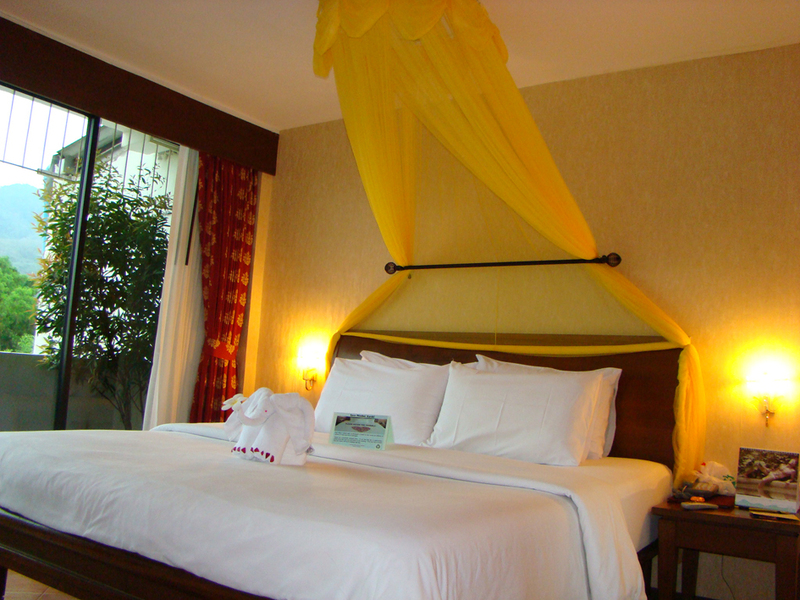 Club One Seven Phuket offers 17 modern and creatively decorated private guestrooms. The room choices range from Superior, Deluxe, to Poolside Grand Deluxe. Established for more than nine years in Phuket, we have recently been awarded A Certificate of Excellence by tripadvisor. 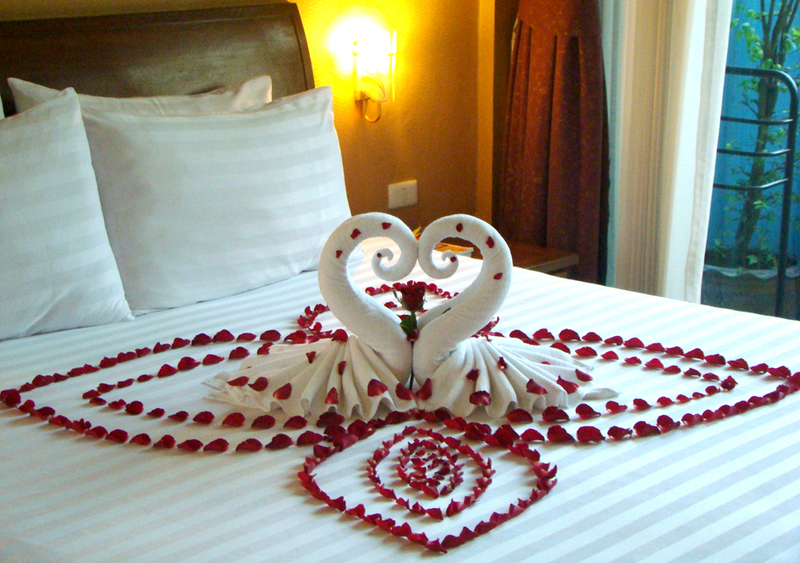 We aim to be the best GLBT orientated boutique guesthouse in Phuket, and our friendly and helpful staff will work hard to make sure you enjoy your stay with us.